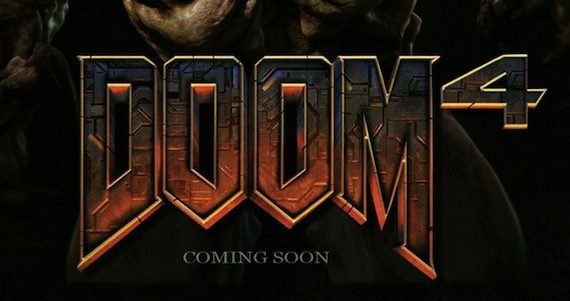 Check out the launch trailer for id Software’s definitive Doom collection called Doom 3 BFG Edition. 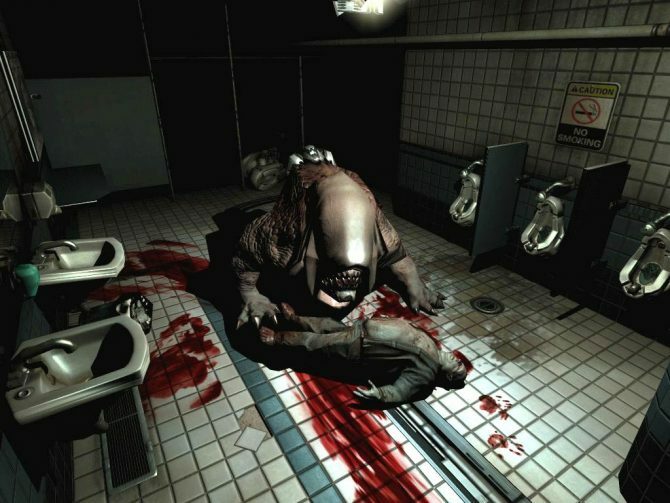 The game features Doom, Doom 2 and Doom 3, along with two expansion packs all Resurrection of Evil and The Lost Mission. The updated collection features updated graphics, improved sound and support for 3D displays and head-mounted displays such as the Oculus Rift. 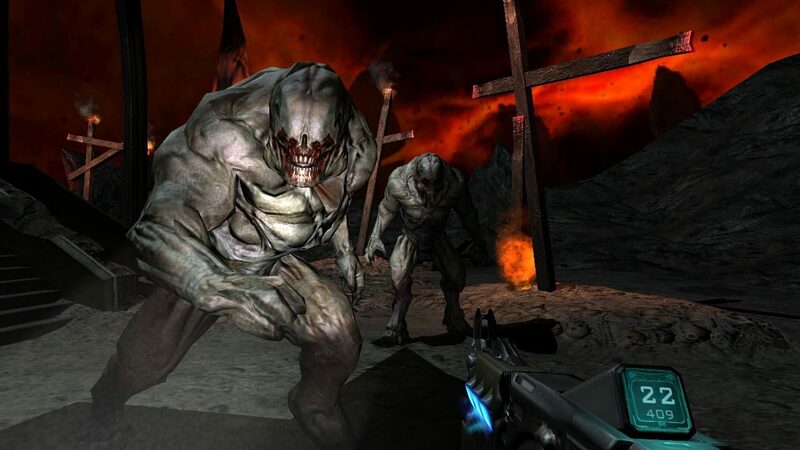 Doom 3 BFG Edition, developed by id Software and published by Bethesda Softworks is available now in Australia and North America. 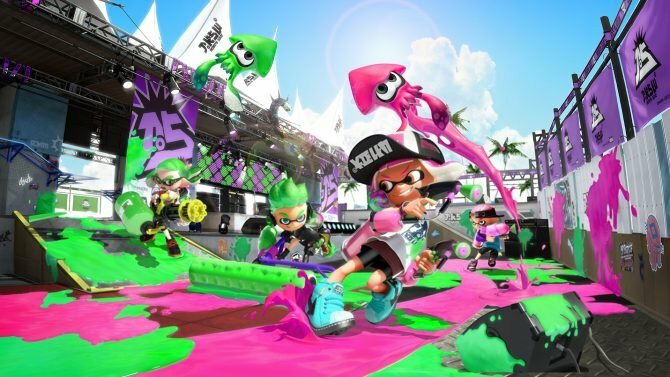 European players can acquire the game from October 19th. Supporting platforms include the PlayStation 3, Xbox 360 and PC.